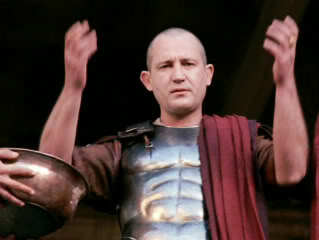 In ancient Rome, the prætorium was originally the name for the commander’s tent or house in a fortification. Later, praetorium was the name given to the residence of a procurator (governor) of a Roman province, thus acquiring an administrative and juridical sense. 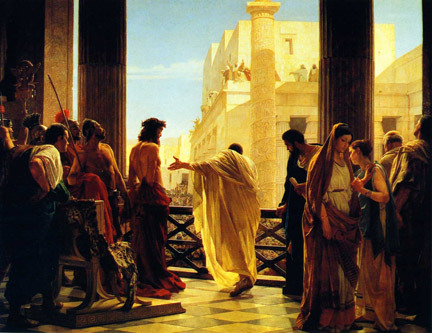 Jesus Christ was condemned to death by Pontius Pilate at the praetorium — a place where faith, culture and politics collided in a way that forever changed the course of human history. This blog explores how faith, culture and politics come together — and often collide — in the 21st century. Editor Patrick Novecosky brings you some the most fascinating and maddening examples of how religious liberty is being eroded by so-called progressives in the United States and around the world. We also bring you some of the best examples of how faith is making inroads in our post-Christian culture. We value your feedback and suggestions. Write us: praetorium.blog@gmail.com.